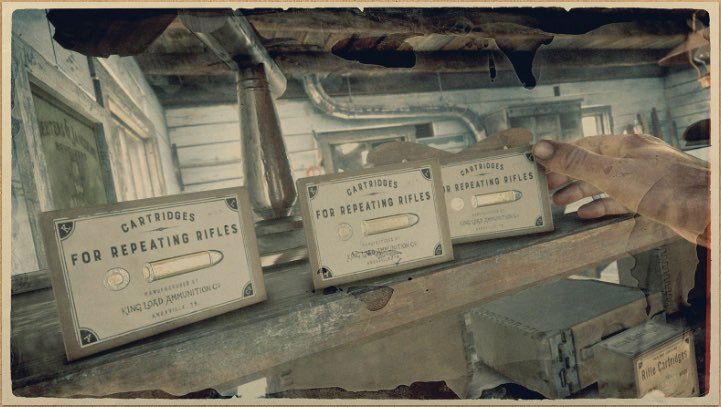 Repeater Cartridges - Regular is a type of Ammunition in Red Dead Redemption 2 (RDR2). 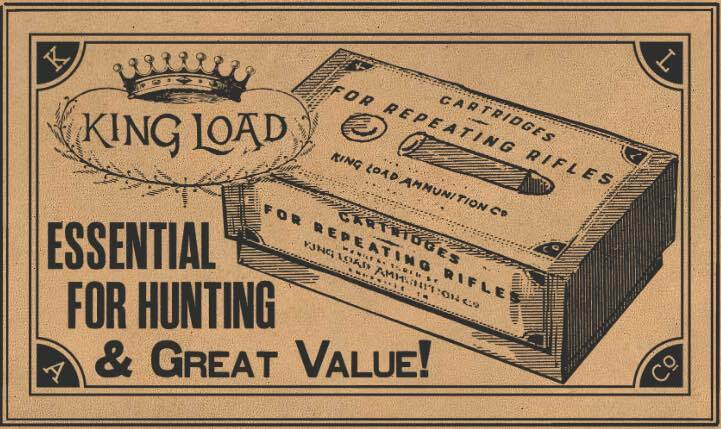 A favorite pastime of young boys is shooting tin cans across a field, using these cartridges, enjoying the last days of summer before the long dark winter culls sickly members of the family. Each box contains 60 cartridges. Available for purchase at any Gunsmith for $1.50. Alternatively, can be crafted or gathered at camp by upgrading the ammunition station. Can even be looted.